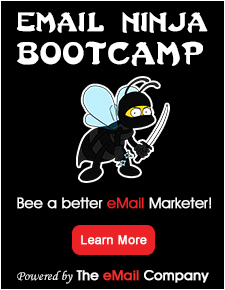 E-ngine is the e-mail marketing specialist that meets your online needs. Our strength is push marketing, building large online databases and optimize your ROI. With our in-house developed e-mail marketing platform E-ngine, we send millions of emails and are servicing our clients successfully.